What Happened to the American Middle Class? 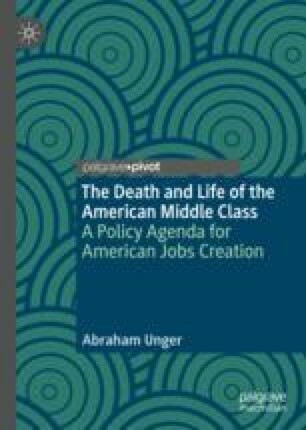 This chapter surveys the literature exploring the decline of the American middle class from a variety of disciplinary perspectives, ranging from economic to political to social. It lays the groundwork for a policy agenda that integrates these approaches to address this pressing issue tugging at the heart of American democracy.